What is the EV Black Box? 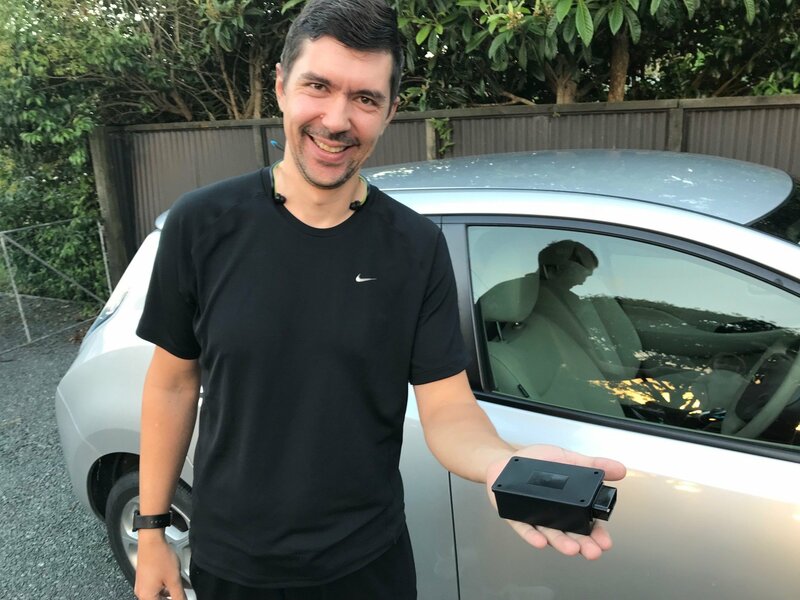 The EV Black Box is a small electronic “install-and-forget” device that tucks away out-of-sight in your EV, then automatically sends detailed data about your EV’s battery health, consumption, speed, etc. directly to your own Flip The Fleet dashboard. Using the EV Black Box greatly simplifies the work required to understand how your EV is performing by providing a wealth of information in near-real time, which is very similar in detail to the LeafSpy Pro log reports (assuming you have seen these). 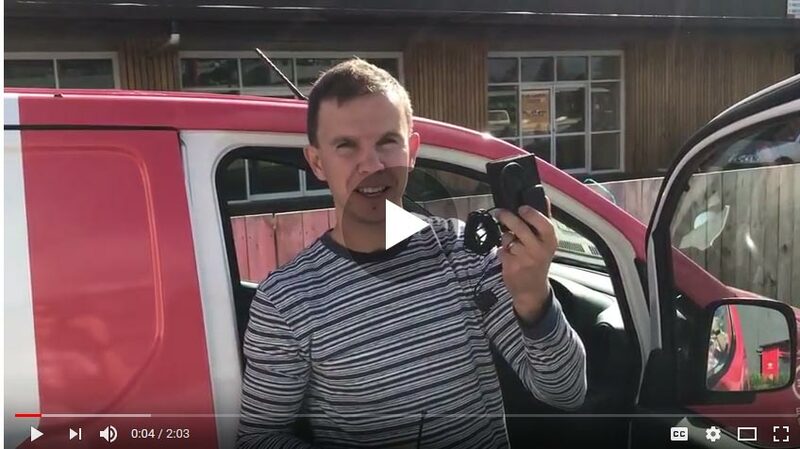 The EV Black Box is easily installed in a few minutes with no specialist tools, it self-powers off the EV and it doesn’t interfere with any onboard electronics, as it only reads and relays certain data. The cost of an EV Black Box is $300 +GST to purchase the device, and there’s a monthly charge of $30 +GST to maintain the cellular connection, upkeep the database and provide the output via the Flip The Fleet dashboard. The EV Black Box is produced and sold by Exact IOT Limited, who work closely with Flip The Fleet on its development. Contract for supply and use. Hi there! I’m Vasily, founder of Exact IOT Limited and the inventor of the EV Black Box you’re about to start using. You can reach me on at vasily.levshin@gmail.com or 022 341 9336 anytime. Before we start, it’s important we cover a few things in this contract between Exact IOT Limited (I, we, us, our) and you. So let’s get into it! Firstly, let's learn about you. 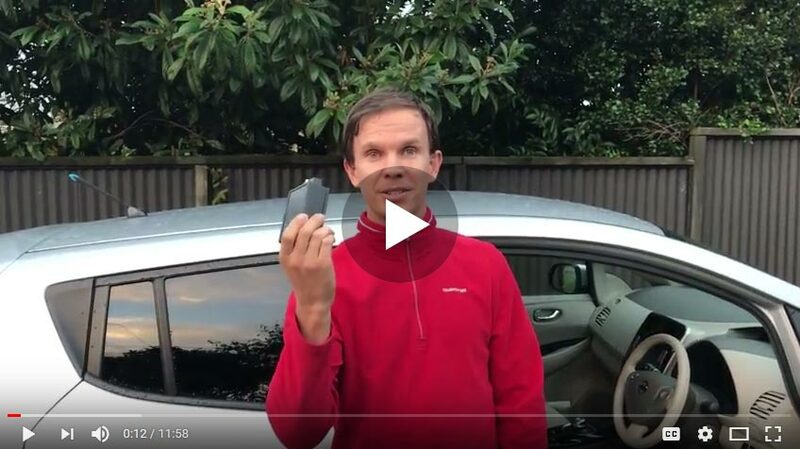 We’re collecting this information so – if required – we can contact you promptly with vital information in relation to your use of the EV Black Box. We will not send you marketing material. The below info also defines who is entering into this contact with us. What’s your name and surname? What is your / your organisation’s physical address? What’s your cell-phone or phone number? Next, a few things about your / your organisation’s EV. Now, a few EV Black Box particulars. If you already have your EV Black Box/es, what’s the number/s engraved on it/them? And lastly, some important legal stuff to make sure we’re on the same page. 1. The general purpose of the EV Black Box is two-fold: 1) to give you nearly instant access to high-frequency data generated by your EV via the Flip The Fleet platform, and, 2) to give the Flip The Fleet team full access to your data for research purposes. While our company (Exact IOT Limited) will have full access to your data, we do not intend to use it at all – we plan to merely channel it to Flip The Fleet (a joint project by Ecosystems Consultants Limited and PowerStats Limited). As long as Flip The Fleet anonymises your data for use in any published materials (if publishing occurs), you provide Flip The Fleet, and their research partners, full rights to use your data as they require. The type of data the EV Black Box will collect during normal operation, and then store on our and Flip The Fleet’s servers, is very detailed and includes GPS location data at a frequency of 10 seconds, acceleration, speed, braking data and a lot of other detailed data as generated by your EV’s internal computer. 2. If purchased for full price, you will own the EV Black Box once we receive full payment. 3. If we’re giving you the EV Black Box for a trial period at no cost, or a subsidised cost, it remains our (or Flip The Fleet’s) property, and you agree to send the EV Black Box back to us at the end of the trial period. 4. Depending on our arrangement, there may be on-going monthly charges for using the EV Black Box. You understand that if you stop paying these (if they are due), your EV Black Box won’t be doing anything useful at all. 5. While we’ve taken all reasonable care and precautions in the manufacture and thorough testing of each EV Black Box, as well as having deeply considered, and, implemented all reasonable security measures to ensure your data is secure, we are offering it to you to use at your own risk only. You agree to indemnify us, Flip The Fleet, and their research partners, against any possible damages that may result from your use of the EV Black Box. Importantly, please take the time to read Flip The Fleet's blog post on Nissan's advice not to use aftermarket OBD2 devices and consider the risk Flip The Fleet identifies. 6. Also, we make no guarantees as to the correct (full or partial) performance of the EV Black Box. If there is a fault with the EV Black Box, we will ask you to send it back to us for repair or replacement. Please do not depend on the EV Black Box and/or Flip The Fleet to collect and/or store any of your vehicle’s data. Please check the box below to confirm that the details you provided here are correct and that you have read and agree with the important legal stuff above, click the "Enter contract" button below - and we look forward to seeing your data start streaming in!